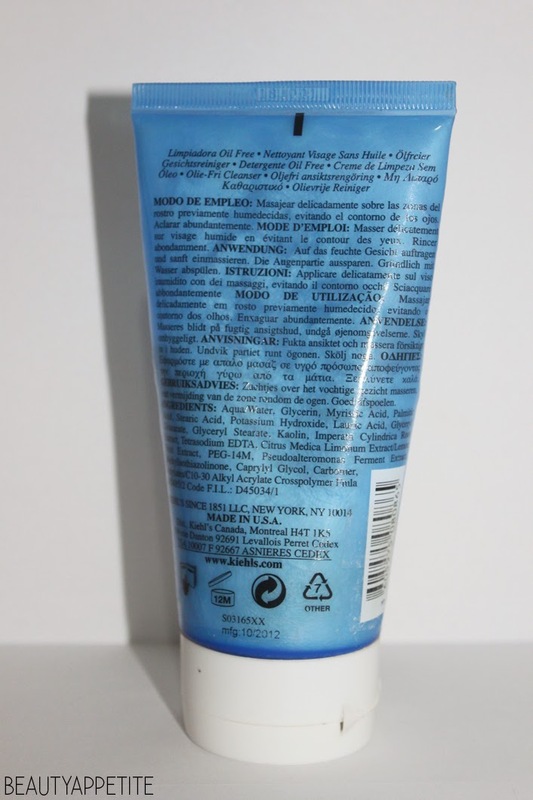 First thing that caught my eye was the tube is really big, it contains a lot of product and it would take me a while to finish a tube! You can see by the picture, I've used it for couple of months and I still have more than a half tube left! The second thing is the cleanser has no fragrance at all, the consistency is cream and its really soft and gentle for my skin. It works amazing to removes excess oil on my face and it also keep my skin clear and not oily for more than 5 hours during the day. The best thing that I love from this product is that the cleanser doesn't make my skin dry like other 'Face Cleanser for Oily Skin' do, because they tend to make my skin feels uncomfortably tight and super dry, but when I wash my face with Ultra Facial Oil-Free Cleanser, my skin feels really clean and soft. 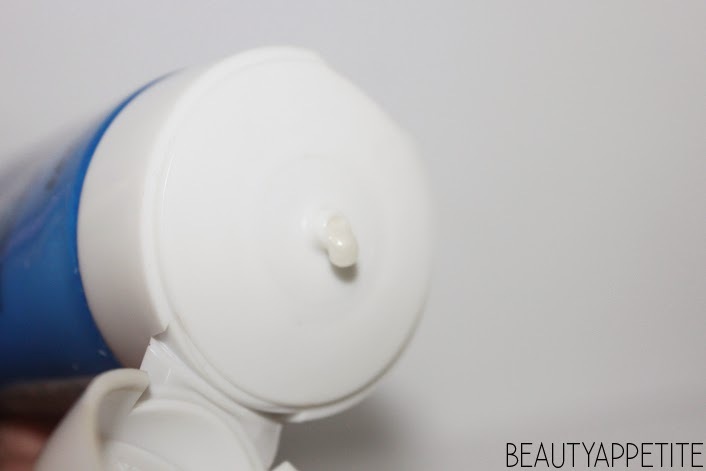 I also notice that the hole in the tube is really small, because you don't need much product to wash your face, a little goes a long way, and I think one tube will last me for about 5-6 months (WHAT!?). 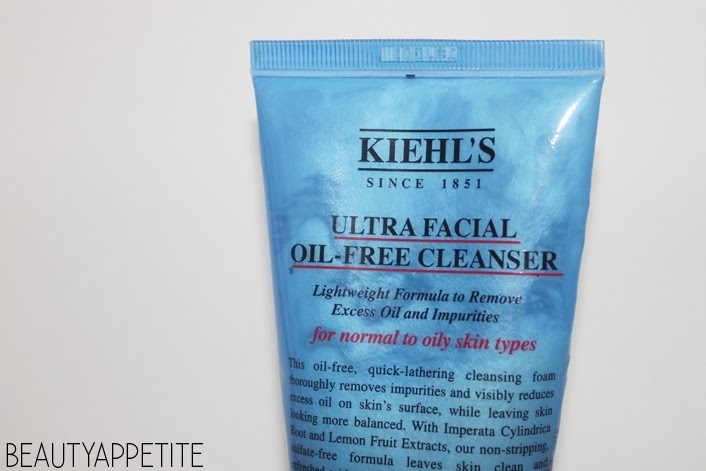 Many people think that Kiehl's products are expensive, well at first I also think the same way, but they come in big bottles and tubes and jars and they will last for a really long time, so I think it's a good price to pay. This is a staple product for me, I use it twice a day, in the morning and at night before I go to bed. Just a little reminder, when you wash your face avoid the eyes area, because it burns like hell. 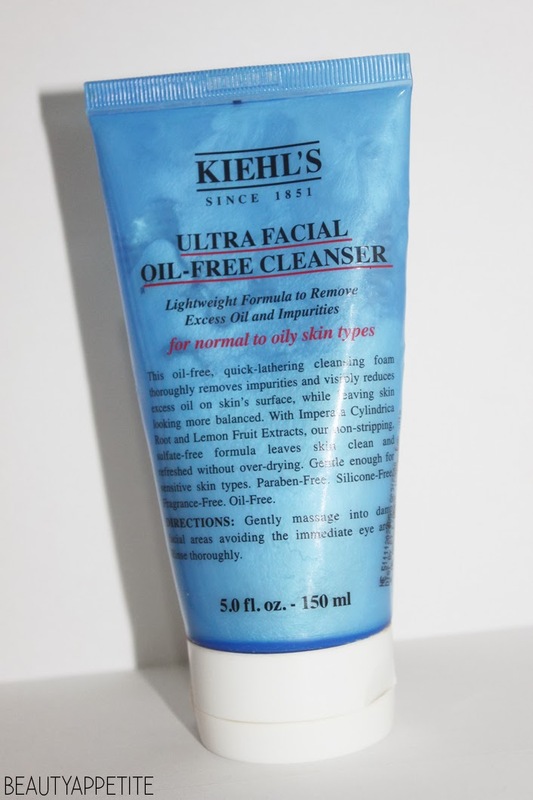 If you have oily skin like me, this cleanser may work amazing to you as well.